With Christmas less than a week away, this is the time when many of us start to panic shop. Maybe you forgot someone or you’re still pondering what to buy that hard-to-please friends. Don’t worry – we can help! Check out our 2017 best sellers for a little last minute inspiration. And with our express delivery service you’ll have your feet up with a glass of mulled wine in no time. The REFLECT360 Elite Men's Cycling Jacket introduces a new material, sourced in Italy, to the REFLECT360 range and has been one of our best-performing products this year. 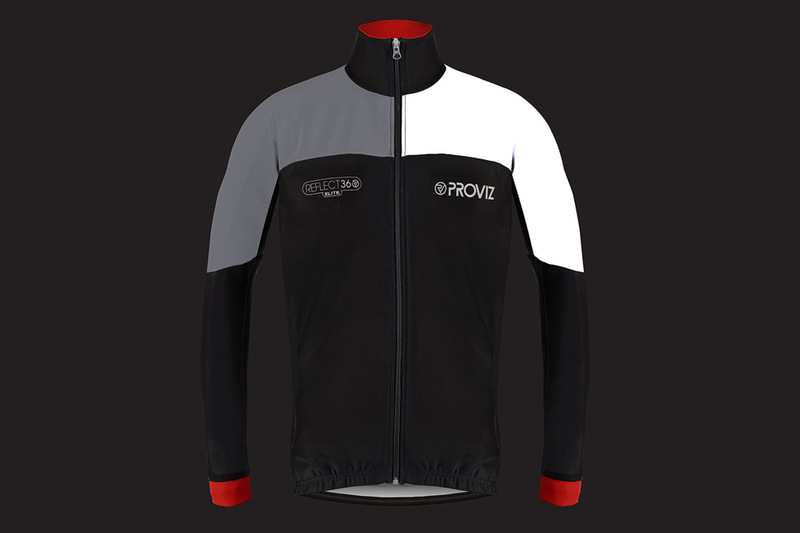 Launched in 2017 after our customers asked us for an upgrade on our ever-popular REFLECT360 grey cycling jacket, this is one of our most technically advanced products. 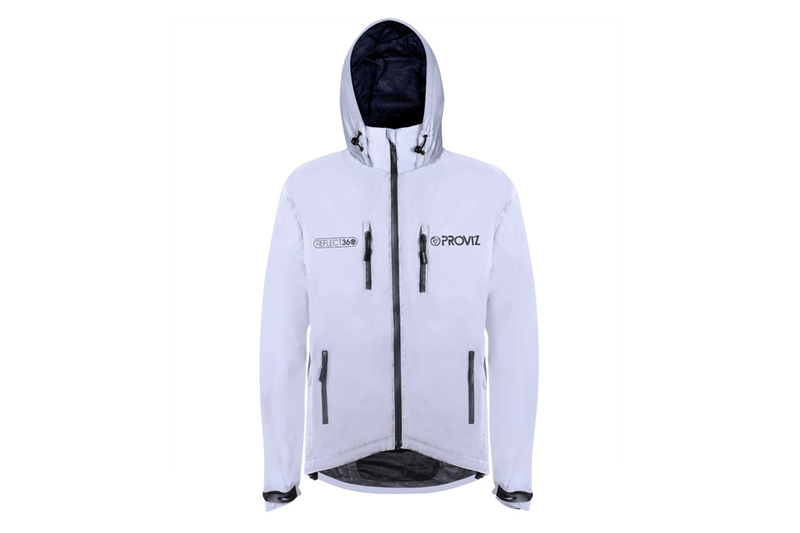 We designed it using a special film that ensures higher rates of breathability (10,000gm/24hr) and waterproofing (10,000 mm) without losing any of the incredible reflective capability. 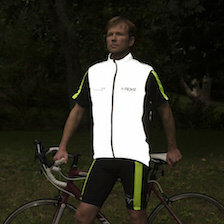 Now sold in more than 40 countries, the REFLECT360 Plus cycling jacket quickly became our number one best seller. 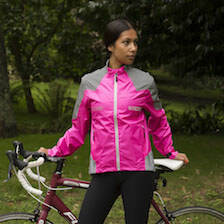 This jacket is beautifully tailored and uses a unique lightweight material to help ensure cyclists stay cool. The ‘through-flow’ extra ventilation is achieved using the effective shoulder/back vents that allow air to escape without letting in any rain water. The front zip vents can be opened for maximum ventilation or kept closed and used as watertight pockets. The jacket also incorporates an inside chest pocket and large lower back pocket to store any valuables, extra layers or a map. A newly incorporated raglan sleeve design also helps to give a superior range of motion and room around the shoulders and upper back. Like its sibling, this jacket is covered in millions of tiny reflective beads that reflect light back to the original source, giving drivers more time to spot the wearer. Also hugely popular since its launch; the REFLECT360 Outdoor Jacket is more of a lifestyle jacket if you are out and about at dawn, dusk or night and is becoming a firm favourite with dog walkers. 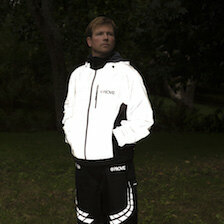 Made with the same reflective material, this jacket also benefits from a foldaway hood and side pockets. 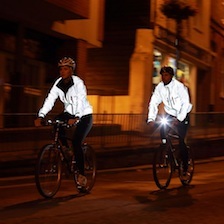 So you look and feel great in this jacket, keep the weather away and ensure maximum visibility at low light. This is another upgrade that we created based on feedback from our customers who were looking for something high performance, lightweight but with all the reflectivity they’ve come to expect from Proviz. We asked our designers to work on the jacket’s weight to create maximum comfort for the wearer. As a result, it weighs in at a feather-light 170g (depending on the size). 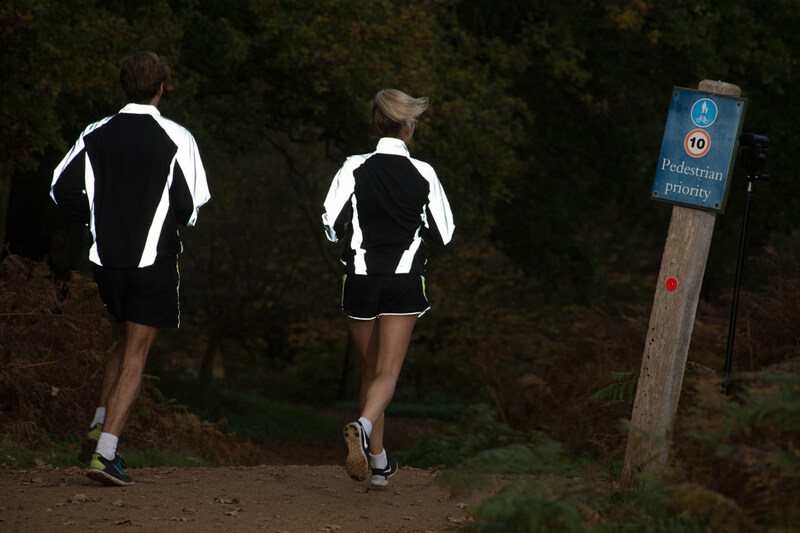 The REFLECT360 running jacket also has a super comfortable soft-mesh back and under arms that allow good airflow. We’ve been blown away by just how popular our REFLECT360 range is with customers and this CRS Plus jacket is no exception. We created the original CRS jacket as an evolution of the original grey design, giving customers the choice of six vibrant colours while maintaining the high standard of reflectivity that has made this range’s name. 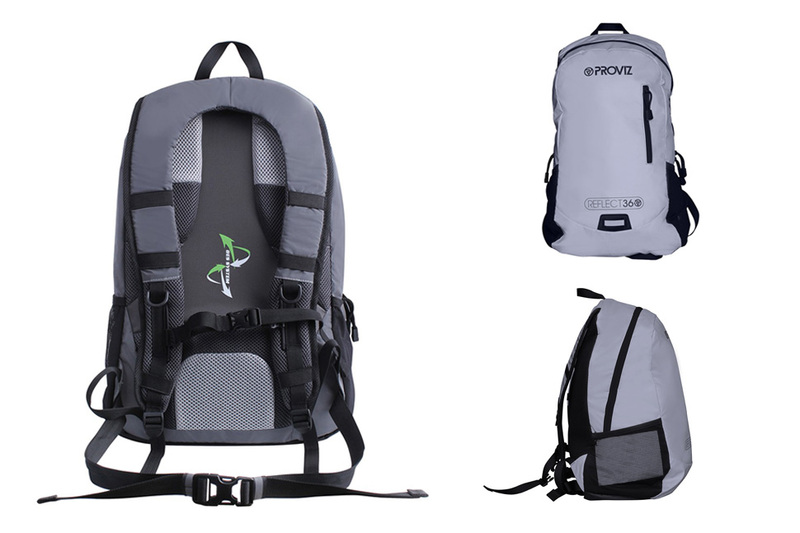 The only non-jacket in our top five is our ever-popular reflective backpack. There’s no point kitting yourself out in reflective gear if you’re then going to cover much of your back with a black backpack. 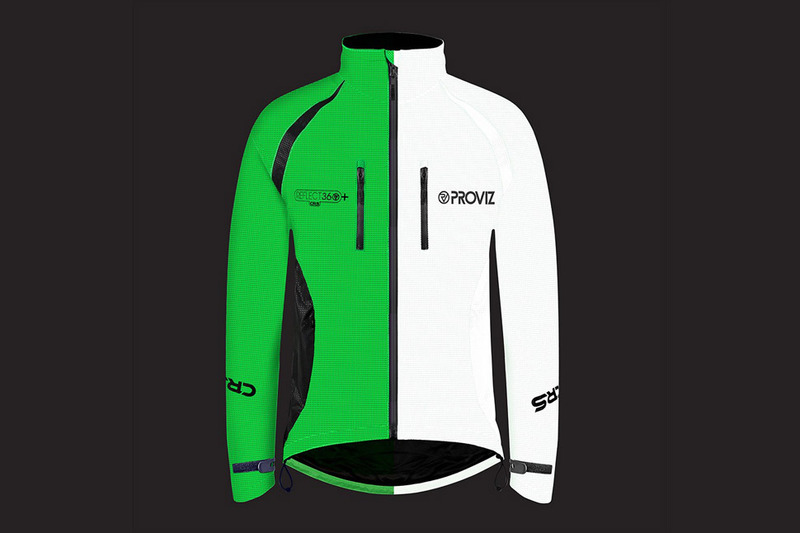 Equally for those who don’t currently need a new jacket, this is a great option for getting some reflectivity into your run or cycle. It is fully adjustable and unisex so suits anyone. It is also extremely comfortable – we designed it to fit close to the body to ensure complete stability, while the integrated BES Beetle ventilation system helps to ensure good airflow to help avoid an uncomfortable clammy back. 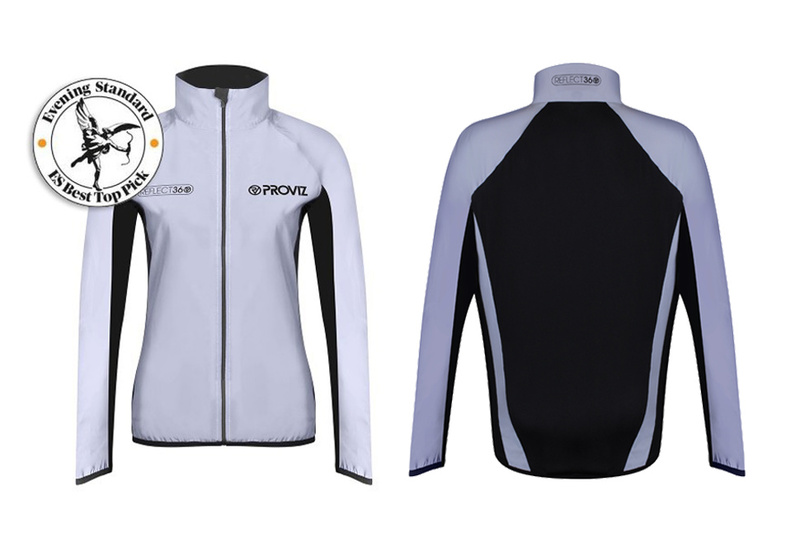 My favourite product in our range this year is the REFLECT360 elite jacket, because of its performance, fit and weight – we are really excited to offer our customers this next level of innovation in our performance clothing. It took months and months of tweaking to get the exact product we wanted and it has not disappointed. I am also proud of how far Proviz has come in 10 years and that customers really seem to trust us. My favourite is the Green REFLECT360 CRS Plus jacket. I love the bright green colour – it really helps you stand out from the crowd on the roads during the daytime as it’s not a colour that you regularly see cyclists wearing and, of course, it has the amazing reflectivity that you’d expect from the REFLECT360 range. See Rupert’s full review of the jacket here.